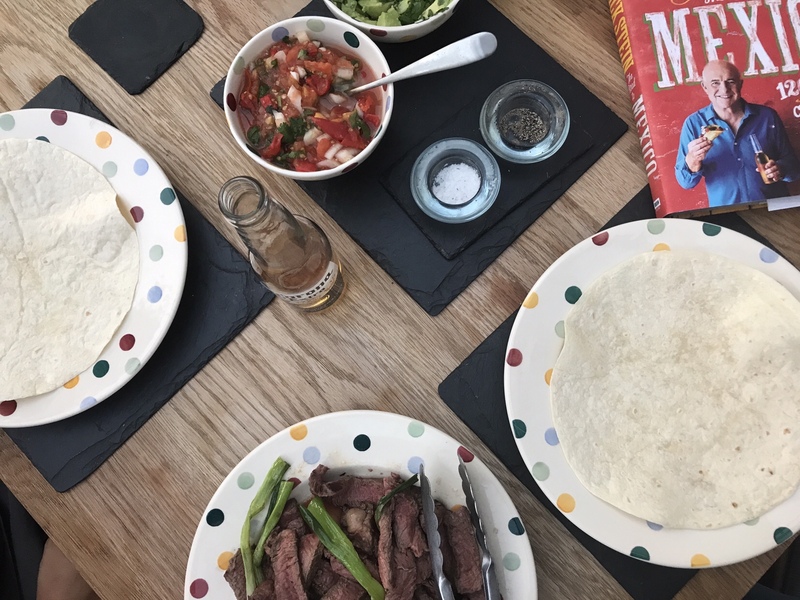 I recently made a delicious recipe from Rick Stein’s The Road to Mexico, called ‘chargrilled beef tacos with spring onions and guacamole’. I call them Mexican inspired beef tortillas. As usual according to the rules of the Cookbook Challenge, I followed the recipe exactly, despite having doubts about it, because I might learn a new trick. There were a couple of points I could not follow because I didn’t have flour to make the tortillas from scratch, and I don’t have a char-grill pan (too much hassle to clean), and in retrospect these shortcuts of mine made the recipe super easy … and with a couple more shortcuts you have an extremely quick and easy but delicious meal. So I am giving you my version of Rick’s recipe instead of his! 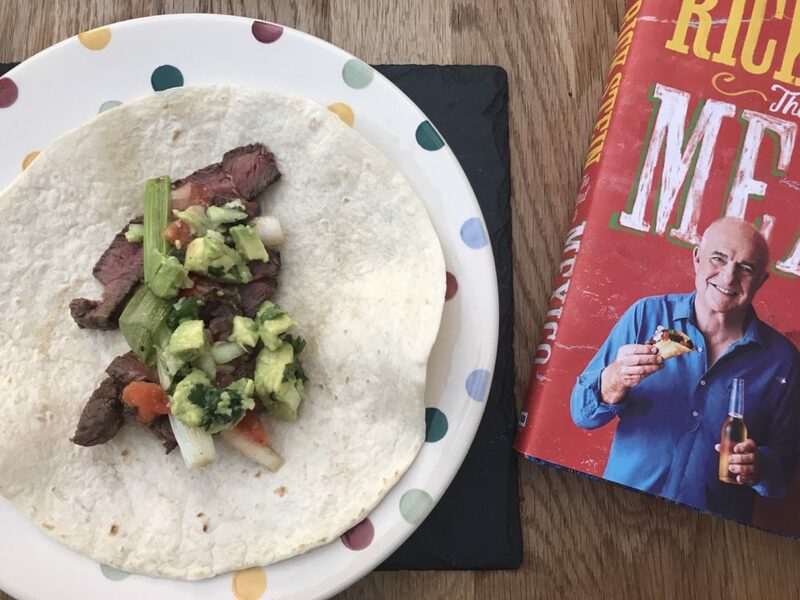 The star attraction of this meal is the beef … obviously, it is beef tortilla after all. 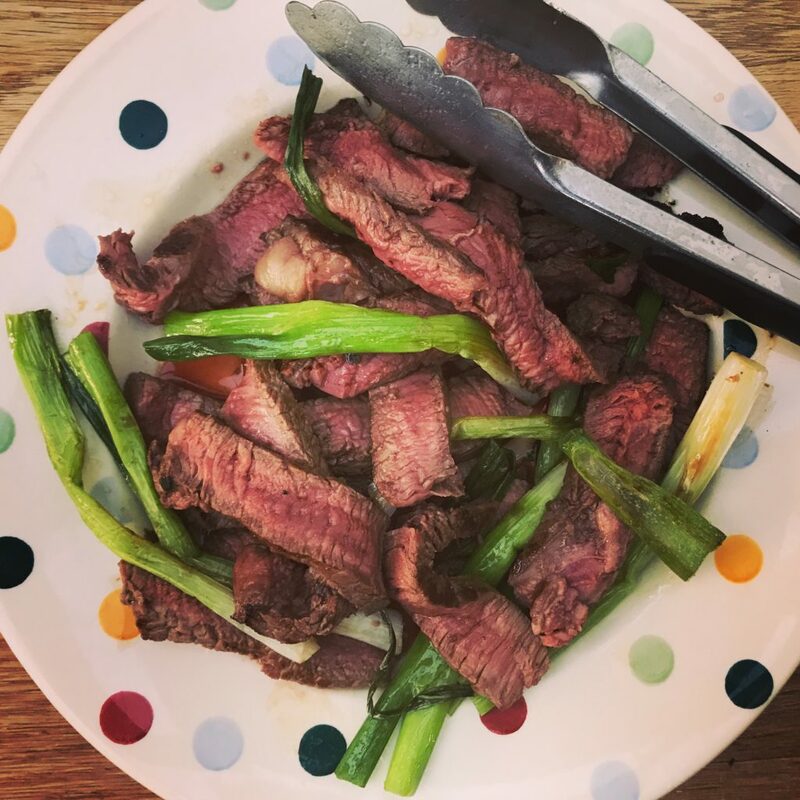 Rick suggests rump steak which I used (generally I prefer sirloin) and cooked it medium, along with some whole, but trimmed, spring onions, and plenty of salt. The rest of the components of the dish are tortillas, tomato salsa, and guacamole. I would have loved to make my own tortillas but I couldn’t find the flour (if anyone knows where to buy maize flour, let me know). The tomato salsa of Rick’s was crazy hot and we could barely eat it, so I wouldn’t re-make it. The guacamole was nice: just a mixture of avocado, onion, garlic, coriander and lime juice. If you are making them, sort out your accompaniments first: for the guac, smash up the avocado with the other ingredients and season to taste (so easy and so good!). For the salsa, chop the tomatoes into small dice, cut the chilli finely (you can use a whole chilli if you prefer more heat), and mix with the other ingredients. Be generous with the salt – I always think tomatoes need it. 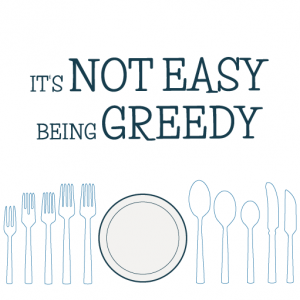 So, you are ready to go with your accompaniments, the table is laid, and your tortillas are on the plate ready to fill. Now for the beef component of your beef tortilla. Put a pan on medium heat, add the olive oil when the pan is hot and add the spring onions (top and tail them first). They take around five minutes to soften and brown lightly, then remove them from the pan and add the steaks. I like my beef medium and so cooked the thick steaks for 4 minutes each side, then took them out of the pan and rested them for another five minutes, topped off with some salt crystals. 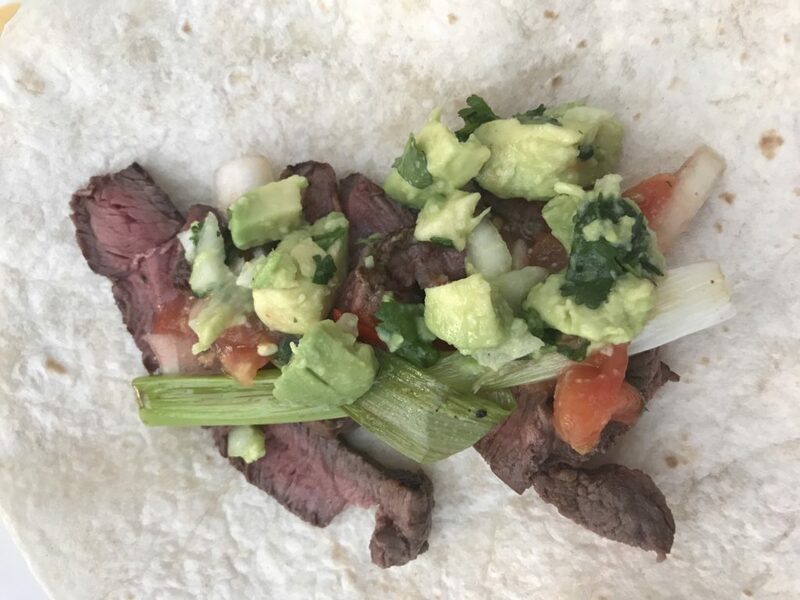 To serve, I put everything on the table and we helped ourselves to the beef and spring onions, topped with the guac and salsa, and wrapped and stuffed in our mouths (messy, the beef was so juicy and drippy!). 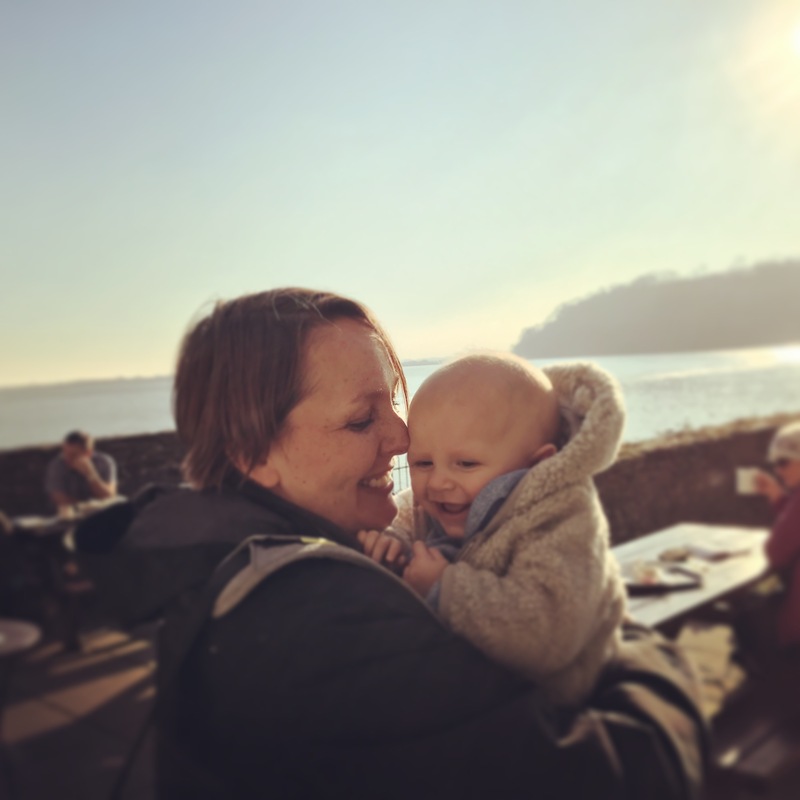 We had two wraps each, and there was still beef left over to pick at (Ioan turned his nose up at it unfortunately, so had Peppa Pig shaped spaghetti in tomato sauce instead!). Beef tortillas for the win. 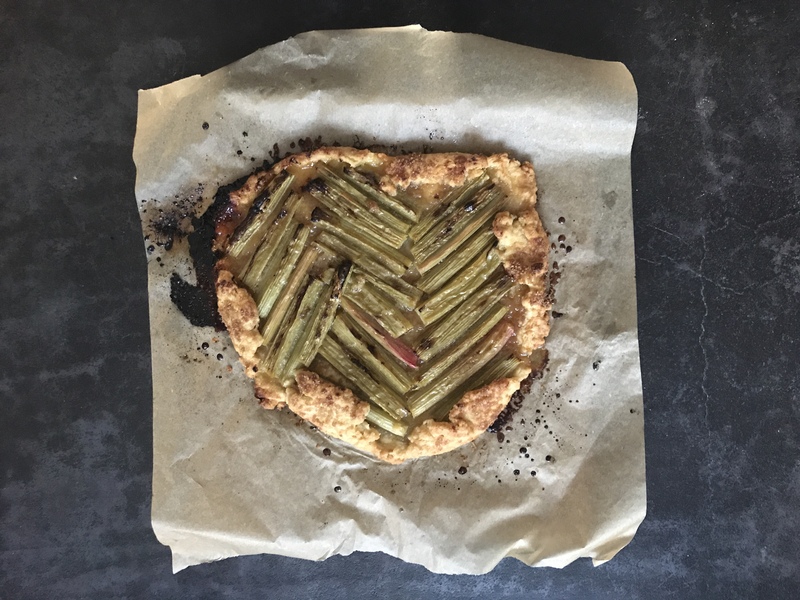 I made this rhubarb galette from the same book for pudding, but with a few tweaks (for laziness) and it was stunning so I will share that recipe very soon.